A century and a half of watchmaking passion, as well as 150 years of creation, innovation and expertise patiently acquired and now devoted to defending the demanding values of Haute Horlogerie. 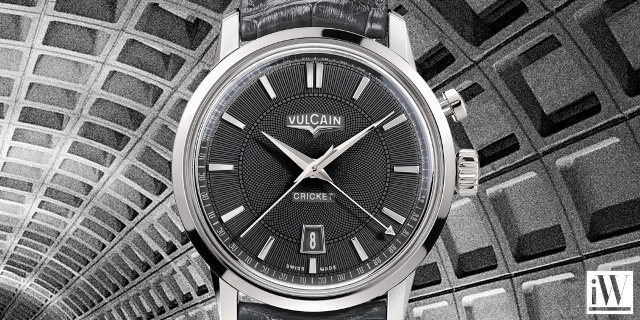 Founded in 1858, the workshop of the Ditisheim brothers – which was to give rise to the Vulcain brand – immediately earned itself an enviable reputation through its complication watches, which received awards at several World Fairs. 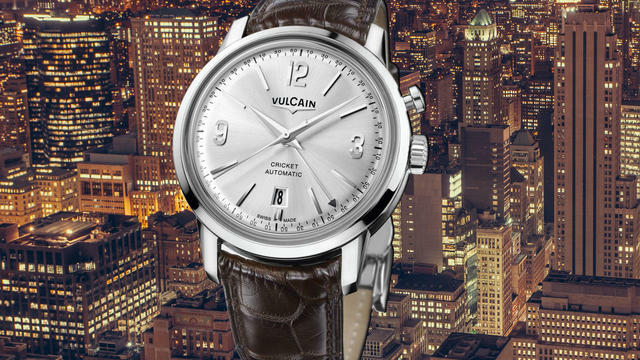 iW Magazine's Watch of the Day is the Vulcain 50s Presidents' Watch Automatic.